The Washington Supreme Court in Gandee v. LDE Freedom Enterprises Inc. No. 87674-6 (Feb. 7, 2013) refused to enforce three of four key provisions in a binding arbitration clause finding they were unconscionable. In doing so, they also found that their conclusion was not preempted by the Federal Arbitration Act. The case arose out of a class action filed by Gandee against Freedom for allegedly charging excessive fees for debt adjusting. Freedom moved to compel arbitration pursuant to an arbitration clause in its contract. The key provisions of the arbitration clause required that all disputes be submitted to binding arbitration in accordance with the rules of the American Arbitration Association within 30 days from the dispute date; that any arbitration take place in Orange County, California even though the dispute arose in the state of Washington; and, that the prevailing party be entitled to its costs and attorneys fees. 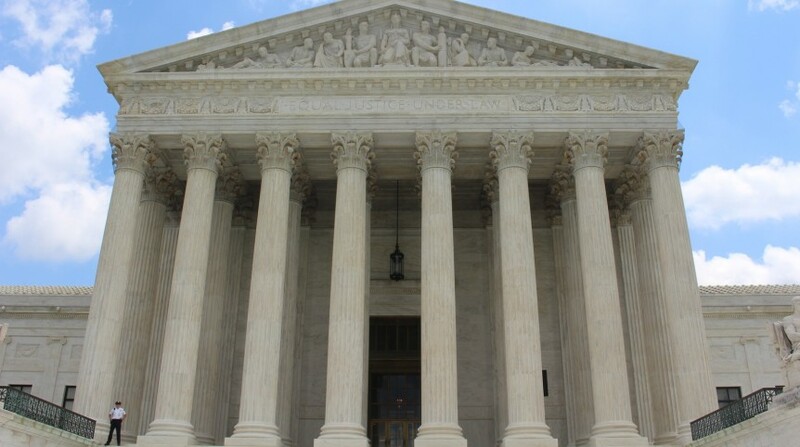 The Washington Supreme Court first noted that the FAA mandates that arbitration agreements are enforceable except for the well known grounds of fraud, undue influence, etc. It also noted that federal and state law favor arbitration. As to the venue provision, Gandee submitted an affidavit enumerating the costs that she, an impecunious person, would incur if forced to travel to California to arbitrate. The Court was convinced that if forced to arbitrate, she would have to drop her claim. Thus the venue provision was found to be unconscionable. On the loser pays provision, Gandee argued that this clause was unjust and one-sided as she would be entitled to receive her costs and attorneys fees under the Washington Consumer Protection Act, but now would be put at risk of being forced to pay fees if she loses. Because the Court felt that the provision would violate the legislative intent of encouraging consumers to fight for their rights, it found that this clause too was unconscionable. Next, the Court looked at the 30 day provision. While it found that generally private statute of limitations in contracts will control statutory limitations, shortening from four years to 30 days was excessive and unconscionable. The final task was to address the contract’s severability provision. The Court noted that normally it would defer to such a provision, choosing to sever the offending clauses rather than rewriting the parties’ contract. However, this was a short clause of only four sentences. To sever three of its four key provisions would render the clause meaningless. Perhaps to save the day, Freedom offered to waive the offending provisions. One could almost hear the Court chuckling as it declined this generous offer, noting that if waiver were permitted it would encourage -not discourage- the insertion of unconscionable provisions in contracts. The lesson for drafters of arbitration clauses is clear. Take care to be reasonable and fair or run the risk that your arbitration agreement will be unenforceable.